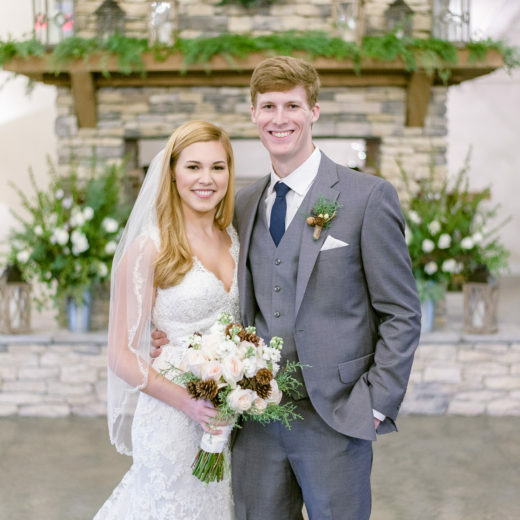 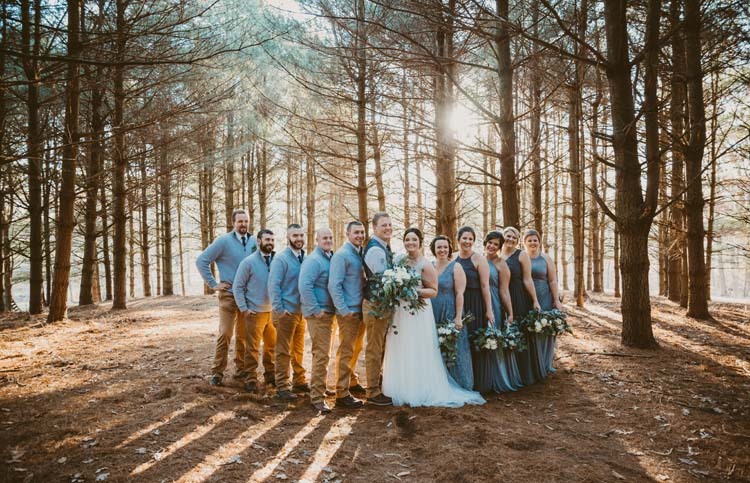 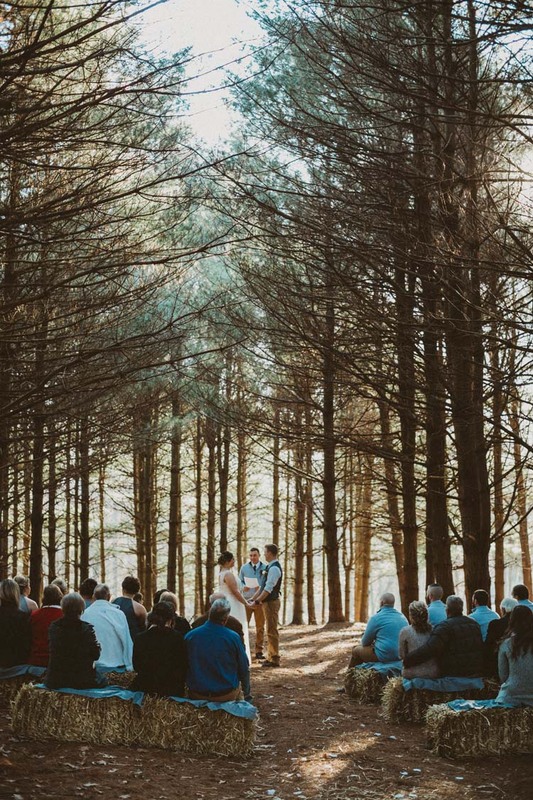 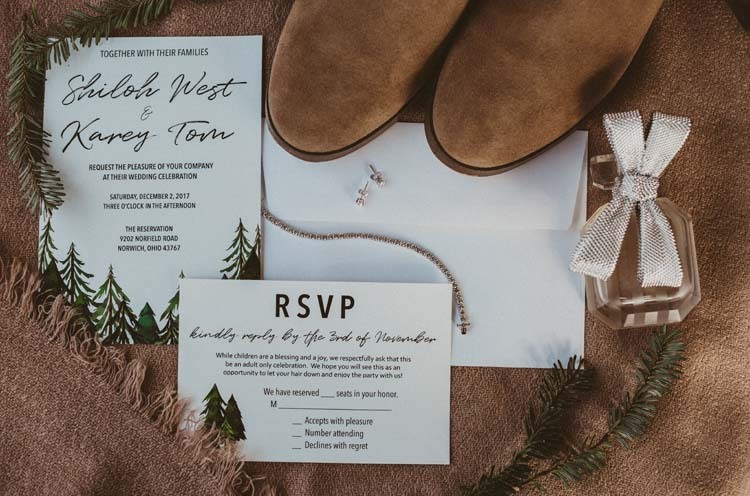 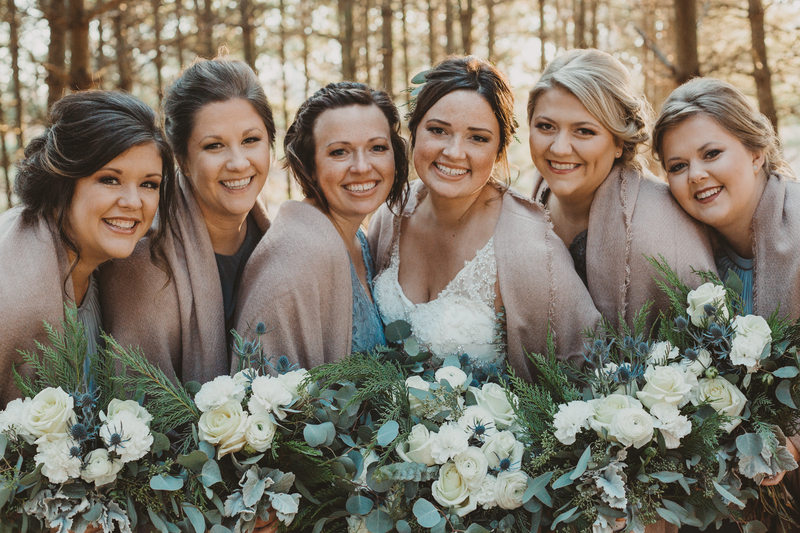 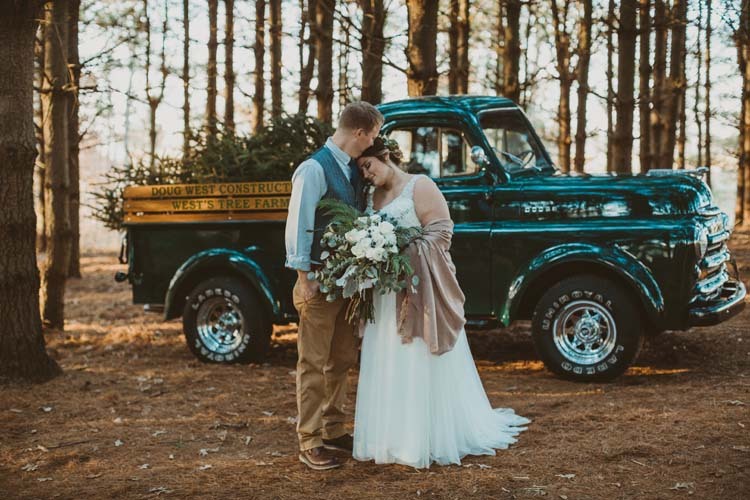 The colors of nature surrounded Karey and Shiloh on their winter wedding under the tall evergreens of West Tree Farm. 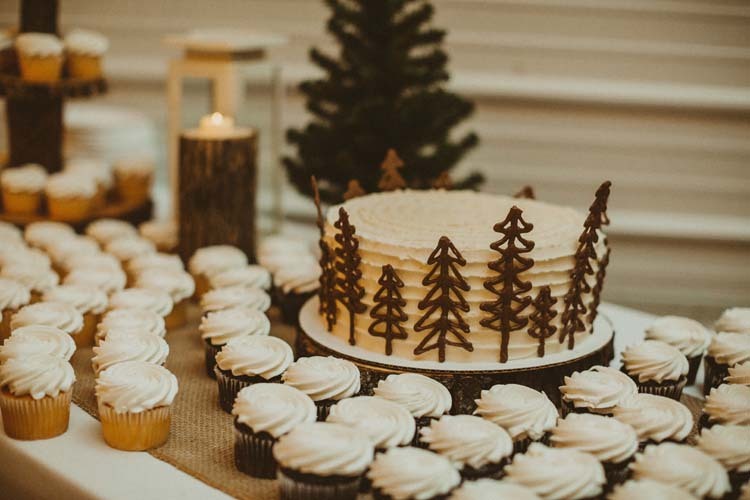 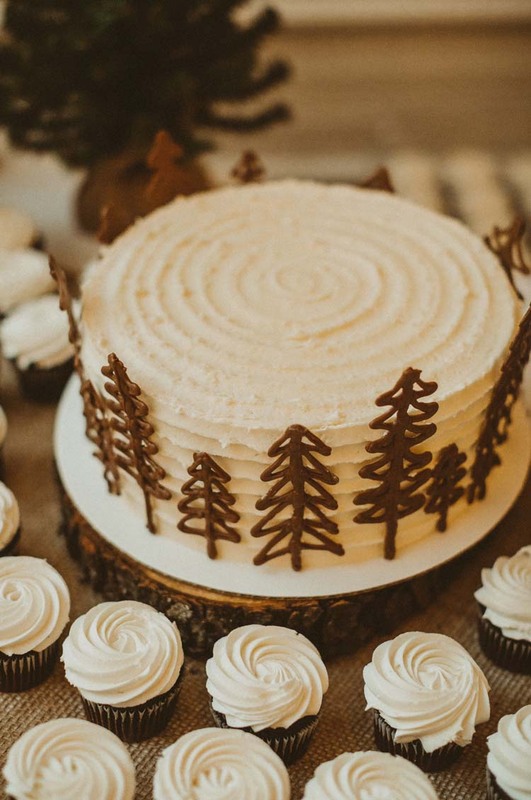 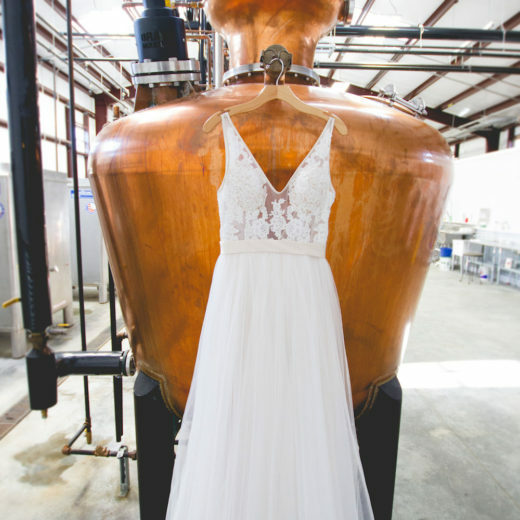 Paige Hough Photography and second shooter Chelsea deRoche Photography caught every detail, from the bride’s booties to the adorable tree-themed cake by Pure Love Bakery. 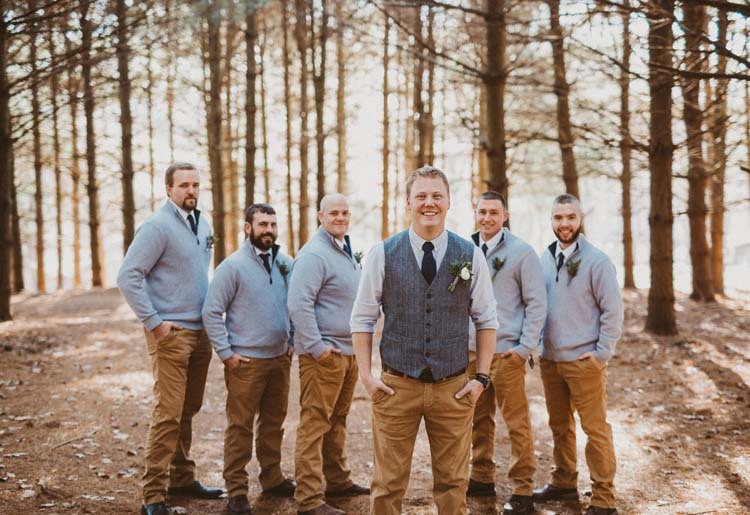 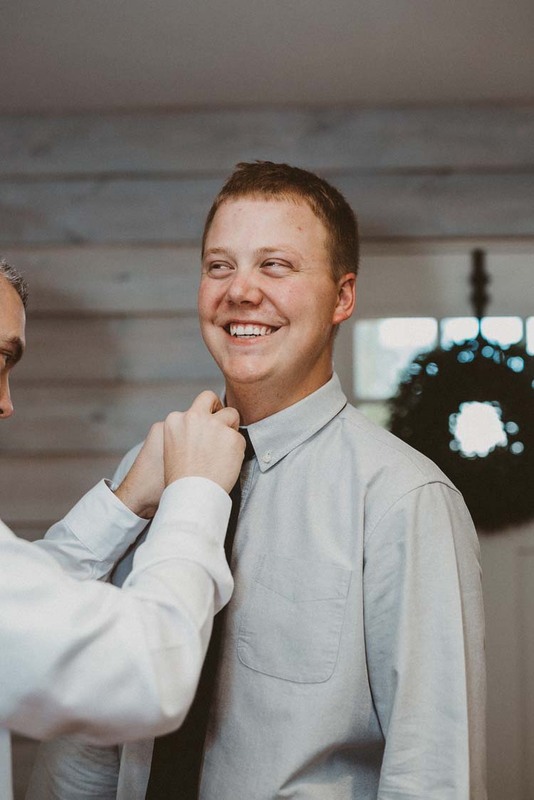 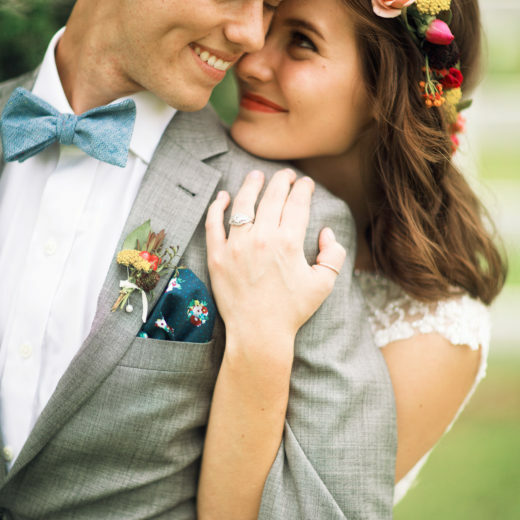 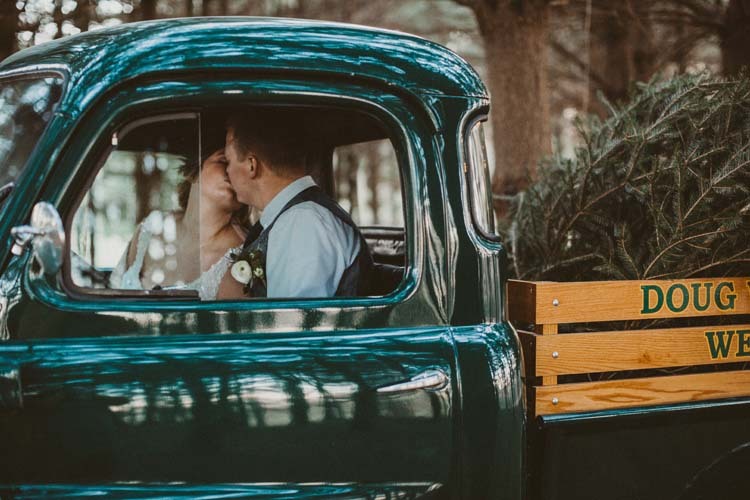 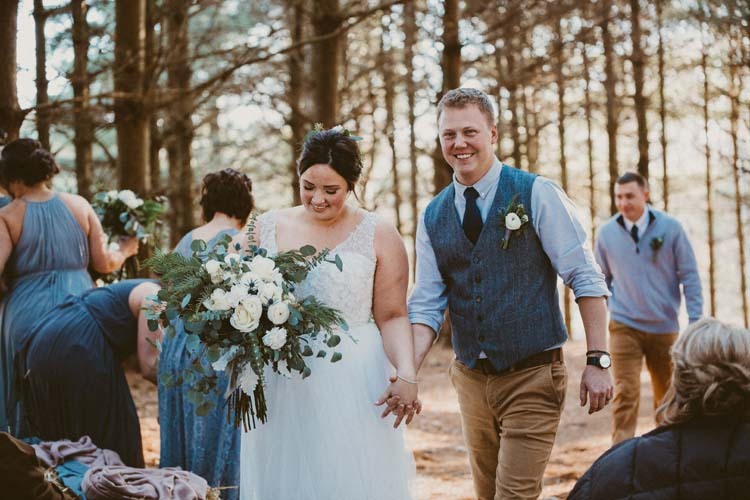 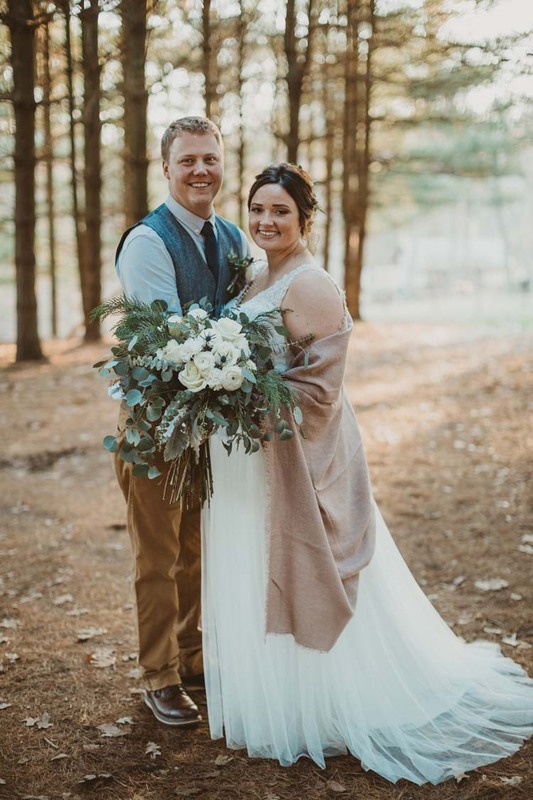 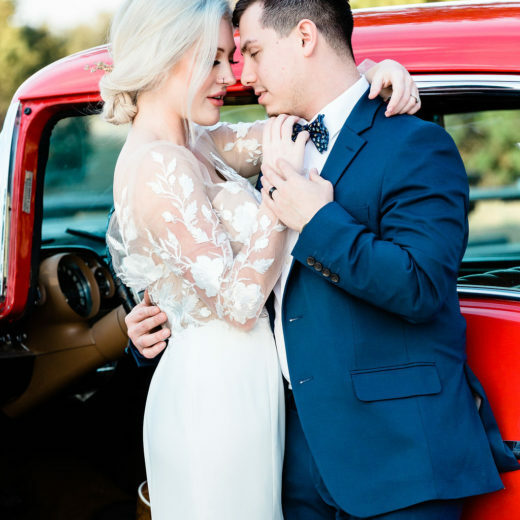 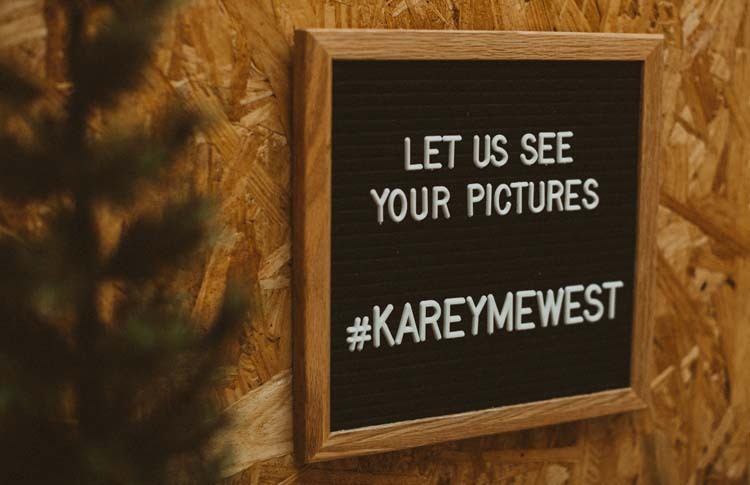 Karey Tom married Shiloh West in an intimate, outdoor ceremony surrounded by their closest family and friends at Shiloh’s family tree farm. 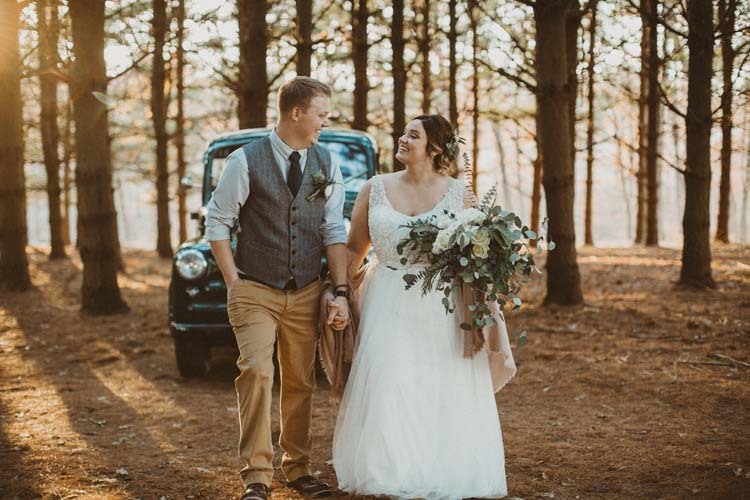 After their ceremony, they celebrated in a brand new building that they had spent the past six months constructing on their land. 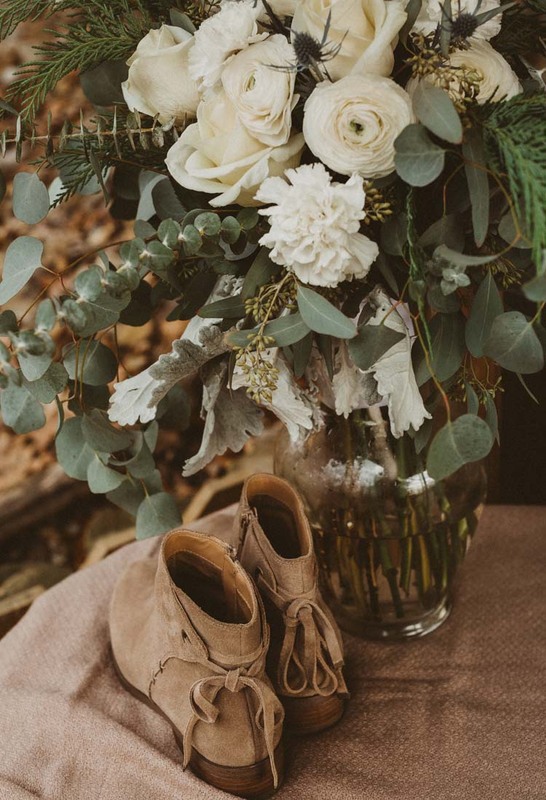 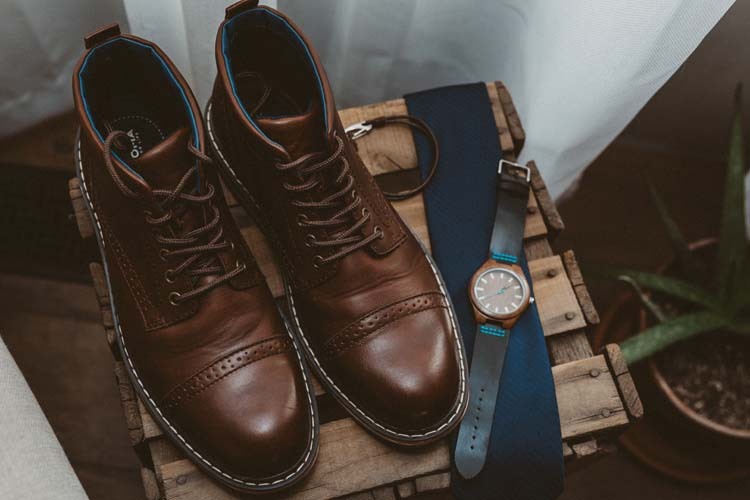 Leather ankle boots are a fashionable and practical choice for this outdoor winter wedding. 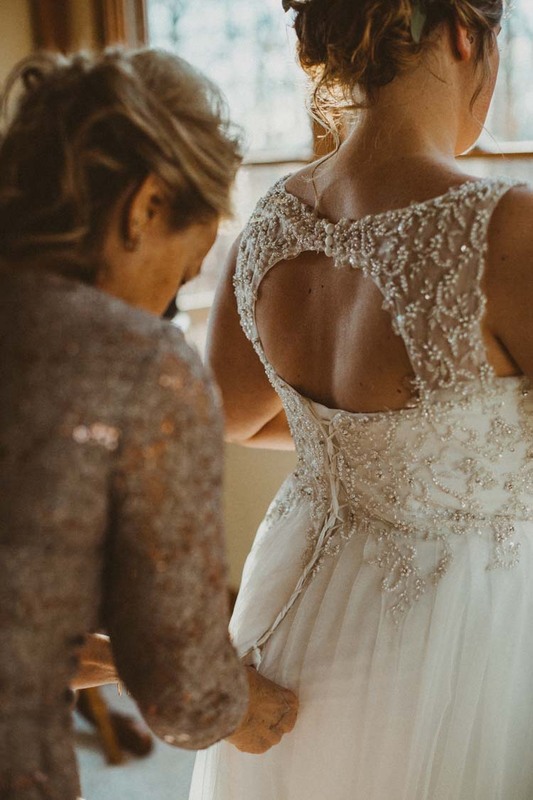 Every part of this day was a family affair. 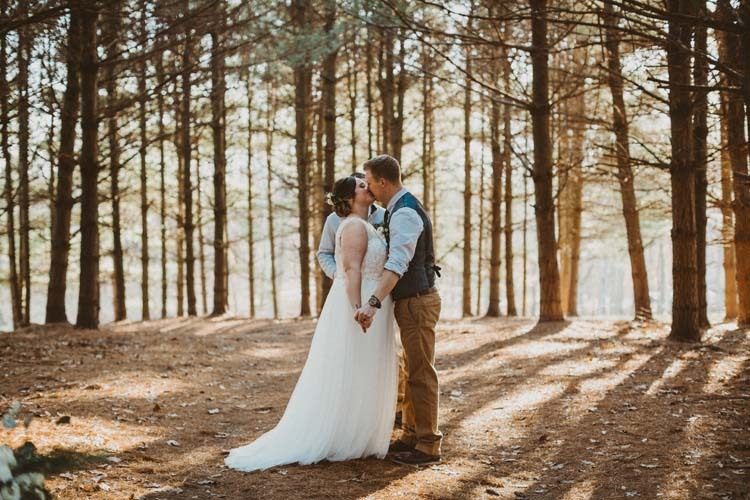 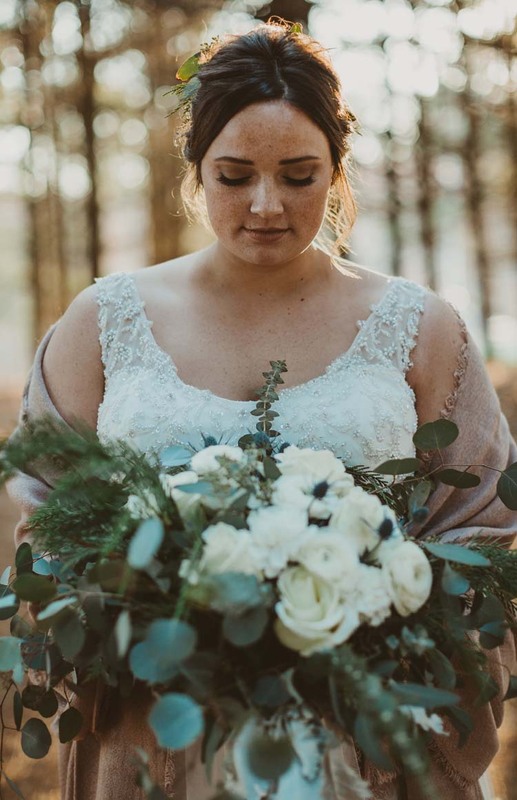 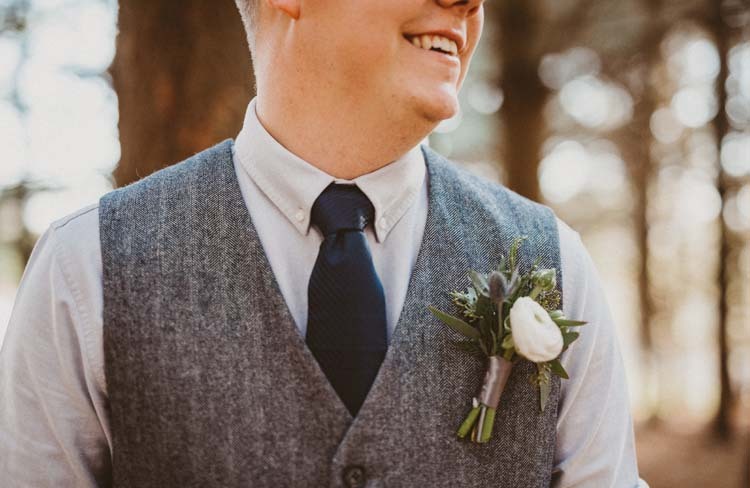 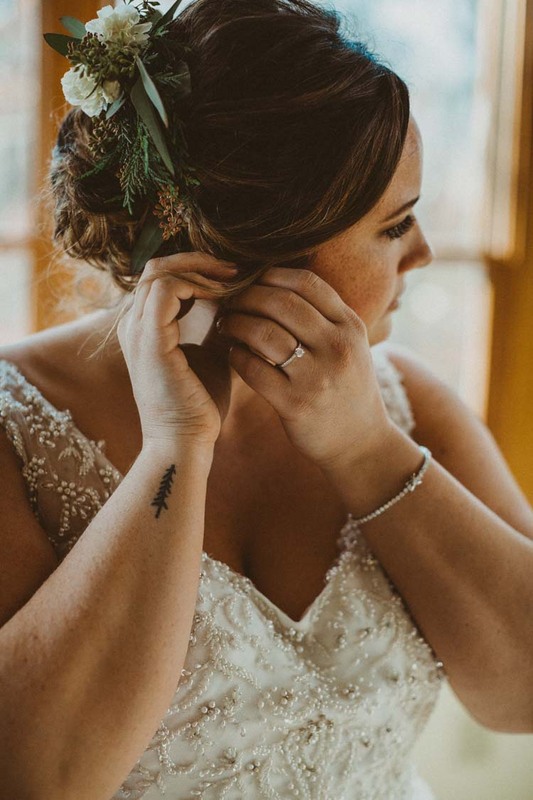 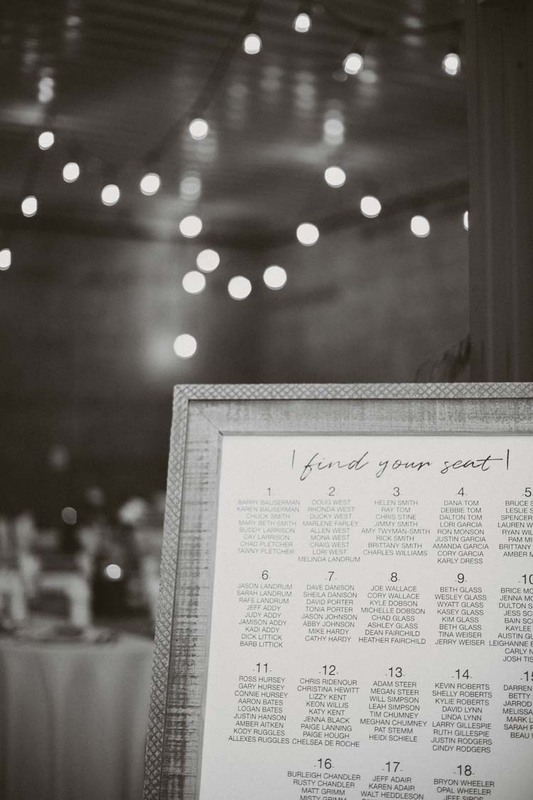 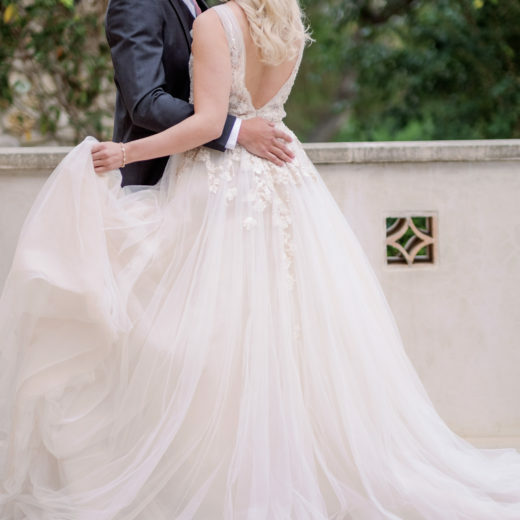 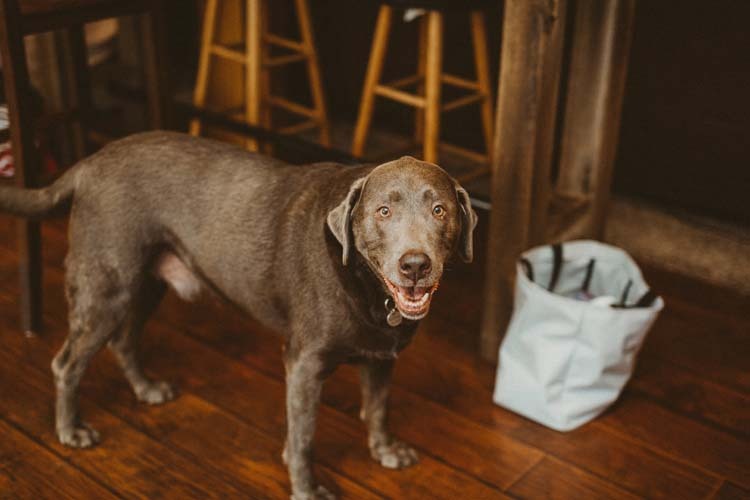 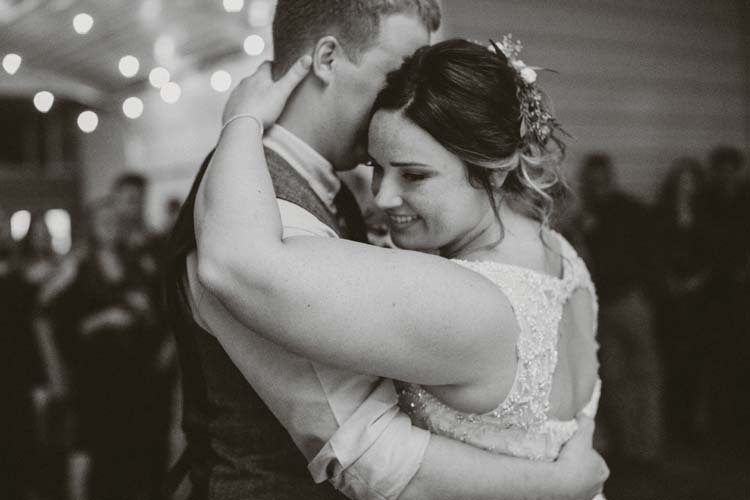 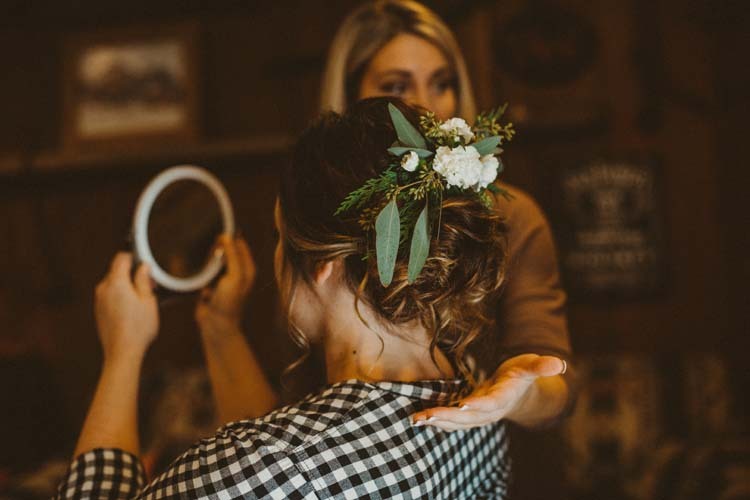 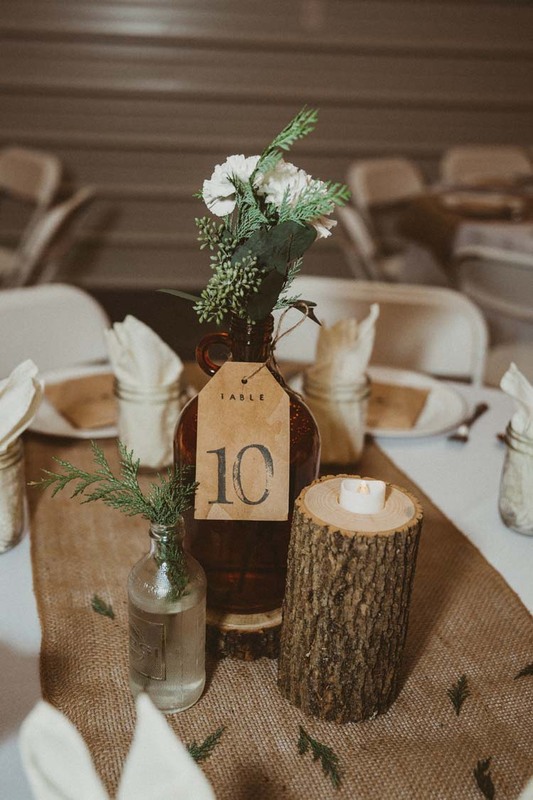 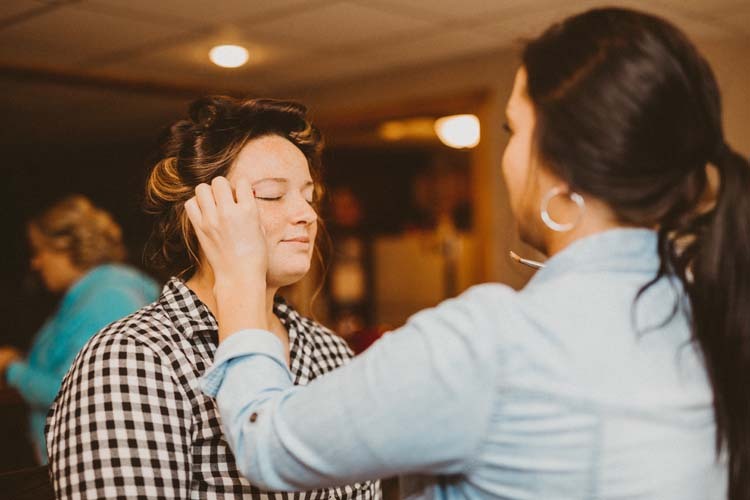 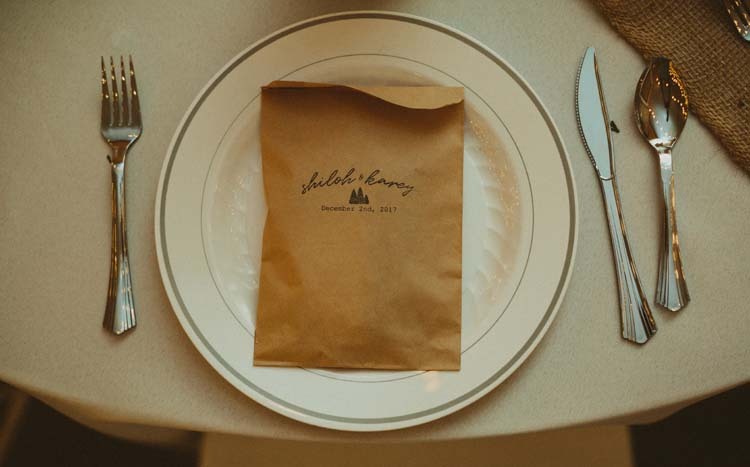 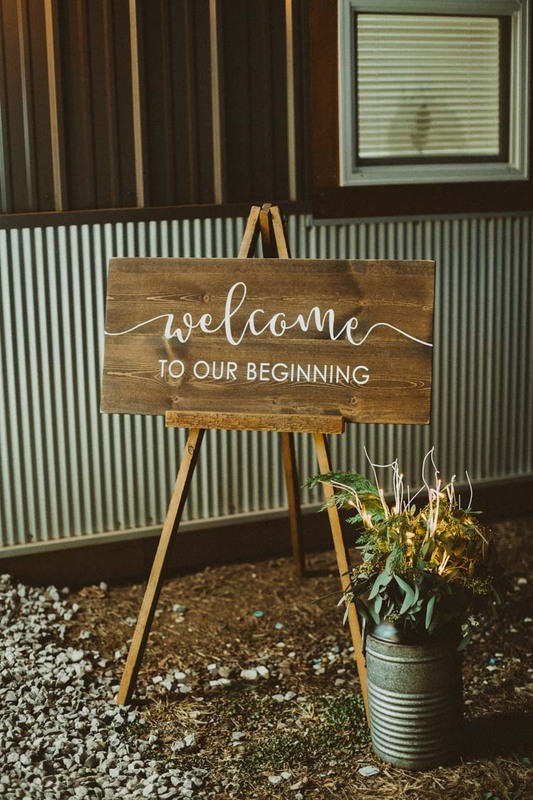 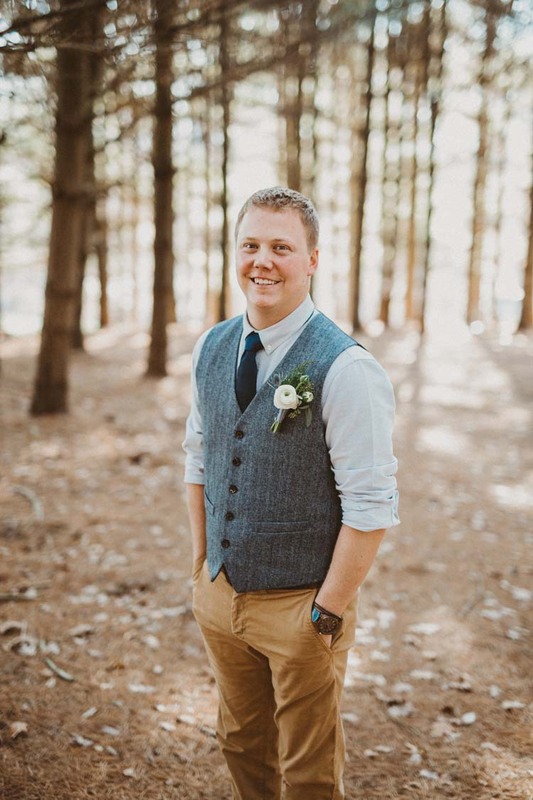 From the meaningful ceremony location where Shiloh proposed under the treetops to the countless hours of hard work put into a reception venue, every detail was rooted in love and support.